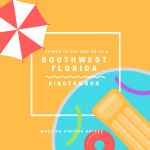 This family fun attraction has been a Sarasota area favorite since 1939 and is home to more than 200 native and exotic animals. 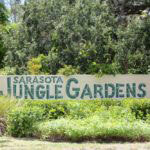 Sarasota Jungle Gardens also features 10 acres of tropical vegetation and jungle trails. 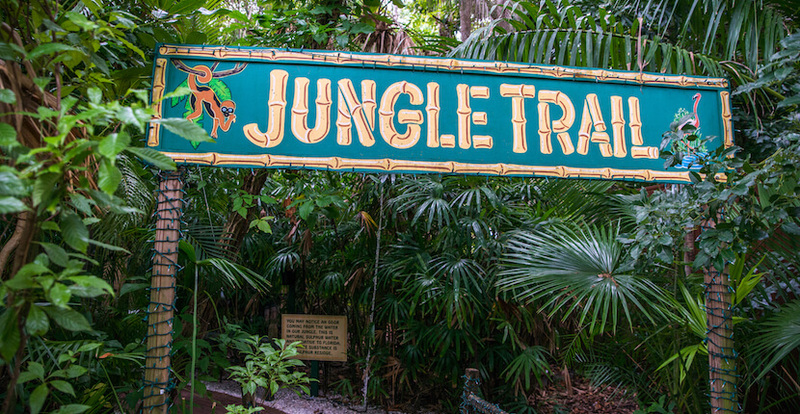 Jungle Garden’s animals include birds of prey, a variety of parrots and macaws, free roaming flamingos, primates, small mammals, snakes, lizards, iguanas, crocodiles, and other reptiles. New additions to Jungle Gardens’ animal family include a sheep, a baby ring-tailed lemur, a bearded dragon, a prairie dog, a blue-tongued skink, a black-throated monitor lizard and many other slithering critters you won’t want to miss. Many of the animals found their home here through approved donations, rehabilitation centers or through state and federal agencies all wanting to ensure animals have a safe environment and permanent, caring home. 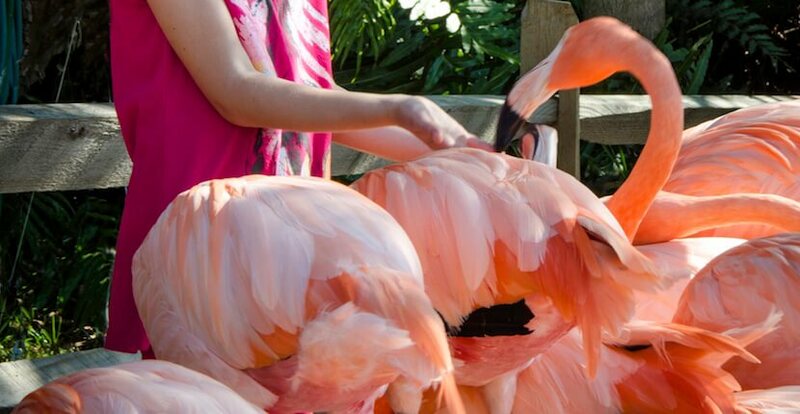 Visitors to Jungle Gardens have an opportunity to hand-feed the free-roaming flamingos—they will come right up and eat out of your hands! Flamingo food can be purchased in either small or large bags at the entrance to the Gardens and the Flamingo Café, or those desiring a smaller amount of food can purchase a handful from coin-operated vending machines at the Lagoon. Take in one of the interactive educational and entertaining wildlife, bird, or reptile shows. Each show runs approximately 20 minutes. 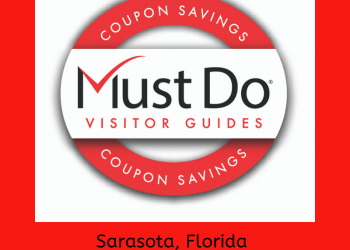 All of Sarasota Jungle Gardens’ shows are included in the price of park admission. 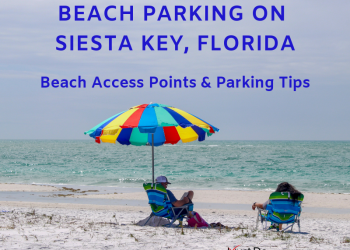 Seating in the outdoor pavilion and bleachers is limited and can fill up quickly so plan to arrive about 15 minutes early to guarantee a seat. Be sure to catch Frosty the cockatoo’s twice a day act when he performs his bicycle, unicycle, and scooter tricks! Frosty appeared on the Ed Sullivan Show in 1960 and recently celebrated his 80th birthday. The Jungle Bird show features parrots, cockatiels, macaws, and more performing a variety of different tricks including roller-skating and riding a bike. Stick around after the show for an opportunity to pet or hold one of the exotic birds. The Jungle Bird show is offered at 12 p.m. daily. The Reptile Encounter show offers kids an opportunity to learn about snakes, alligators, and other reptiles. Hold an alligator after the show or even get a photo with one! Reptile Encounter educational show daily at 11 a.m. and 3 p.m.
Wildlife Wonder show features red tail hawks, kookaburras, various species of owls, and other small mammals. See the Wildlife Wonder show daily at 1 p.m.
Save on Jungle Gardens admission – save and print discount COUPON below! Enjoy lunch, ice cream or a snack in their air-conditioned café, or dine outside on picnic tables under the shaded tree hammock. 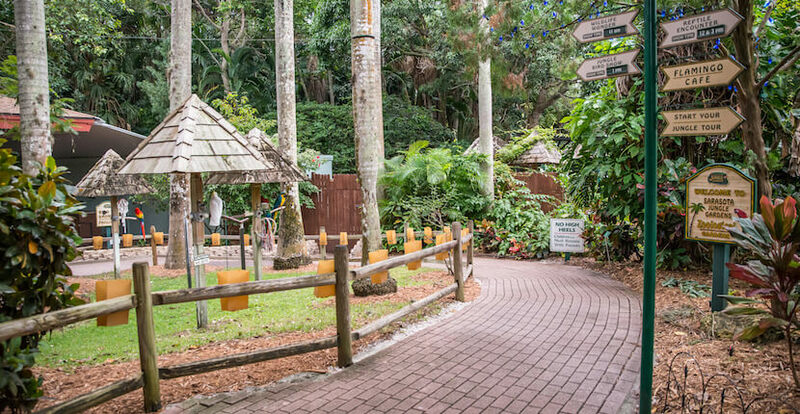 Jungle Gardens also features a children’s playground and gift shop. Winner of TripAdvisor’s Certificate of Excellence for consistently receiving outstanding traveler reviews. 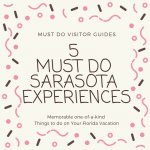 They were also the 2016 Sarasota Readers’ Choice winner of “Best Local Children’s Attraction.” A visit to the award-winning Sarasota Jungle Gardens is a fun escape from the beach, and a must do for all ages. 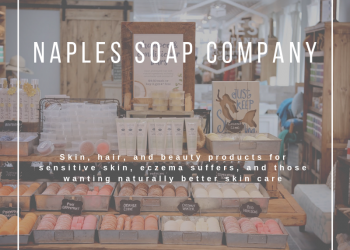 Their friendly and knowledgeable staff have received rave reviews from all over the world. 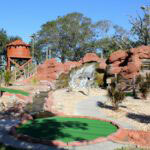 Read our blog article about our visit to Sarasota Jungle Gardens. The Gardens are handicap accessible. Child strollers and manual wheelchairs are available for rent in the Gift Shop. Pets are not allowed, service animals only. Closed Monday and Tuesday between September 15 and November 30. Closed Thanksgiving and Christmas Day.